When it comes to your injury or injuries, be descriptive about the pain and its effects. Also, make sure to mention how often you feel the pain and how it affects you throughout the day. The more specific you are the better shot you have at convincing the jury and insurance company that you really are in serious pain. If you skip out on your medical treatment, then it will be hard for anyone to believe that you are in serious pain. So, if you are hurt, go to the doctor. Otherwise your settlement will fall apart. Avoid having this happen by seeking out immediate medical attention after the accident. Another thing to note is the importance of keeping a record of your medical history post-accident. Anything that you feel because of the accident should be properly noted. Also, be sure to be consistent when reporting on these issues with other medical professionals. Inconsistences will hurt your case. 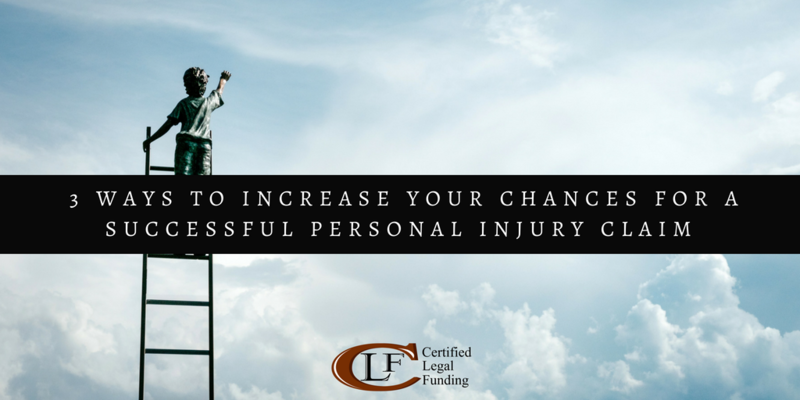 Lastly, make sure to keep past injuries separate from your accident. Lumping them with your accident will look bad for you. Your lawyer is one of your biggest advocates. If you plan on having a major procedure done or about switching doctors, tell them. They are working tirelessly to ensure that you get the best outcome that you can. By giving them surprises, you make it harder for them and therefore harder for you.